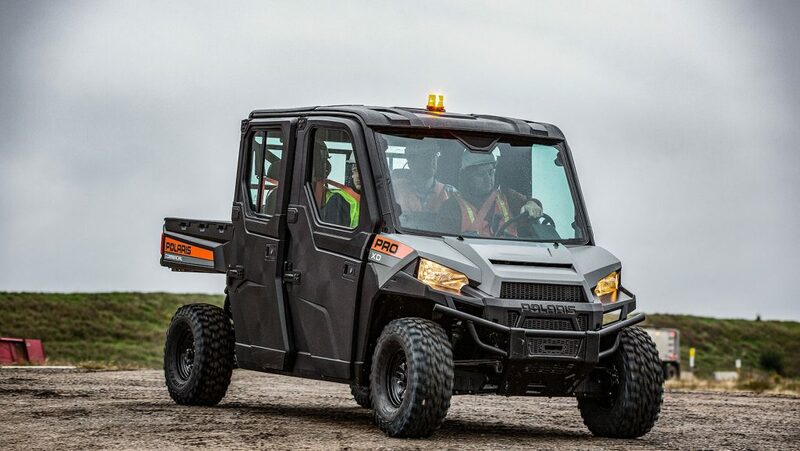 New models like the 2019 Can-Am Defender HD8 help increase Can-Am market share. 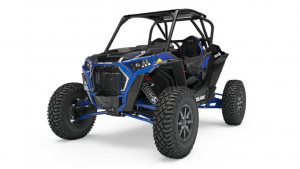 BRP Inc., manufacturer of Can-Am vehicles announced strong earnings for their fiscal second quarter (ending July 31, 2018) and improved Can-Am market share for their side-by-side business. Management reported an increase in revenue of 18% to $1,207 million from $1,023 million (In Canadian $) as well as increased profit margins. 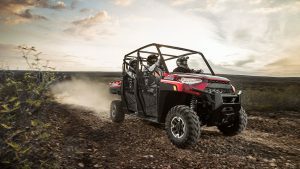 Since implementing their strategic plan in 2015 Can-Am has steadily made inroads in the side-by-side market. 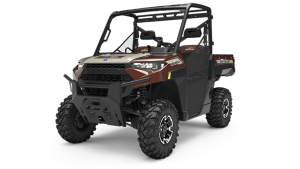 Management set the goal of doubling Can-Am market share for the North American side-by-side market from approximately 10% to 20% by 2020. They are on track to reach that goal in 2019 instead of the original 2020 target year. 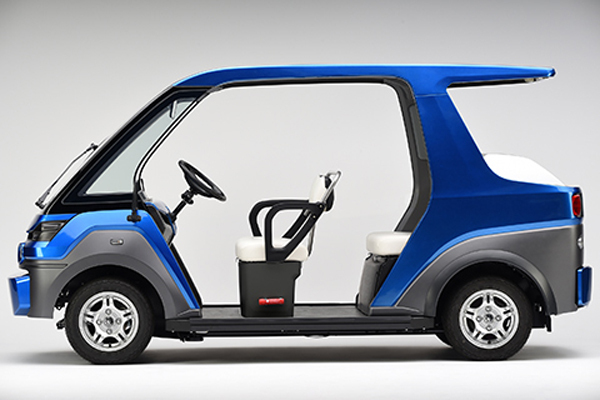 The company drove this rapid growth by launching a host of new models to maintain competitiveness in existing market segments or to enter new segments. They typically launch new models every six months. 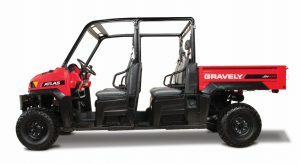 The Defender lineup of UTVs is an example of entering new segments. 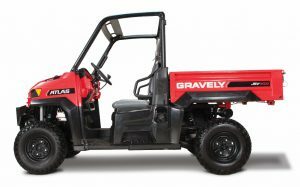 The Defender not only attacked the work/utility segment where Can-Am needed a presence, but opened up under represented geographic markets. 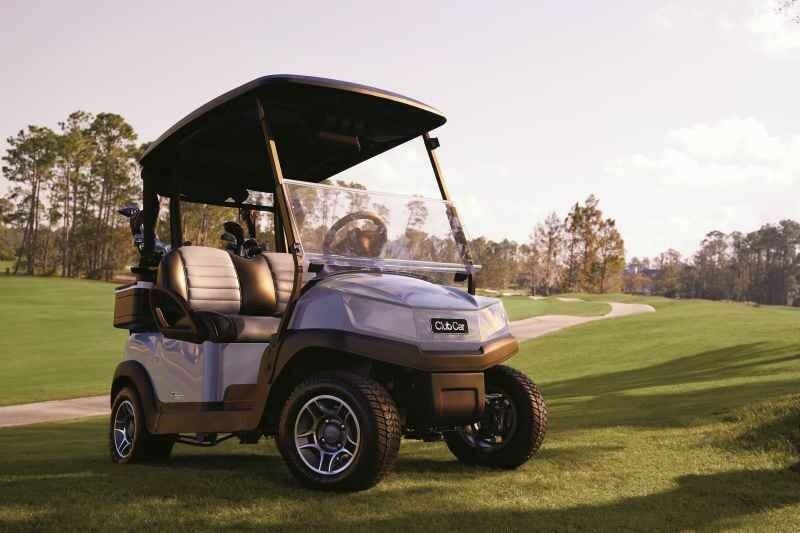 The company reports US side-by-side dealer network coverage increased over 50% over four years. 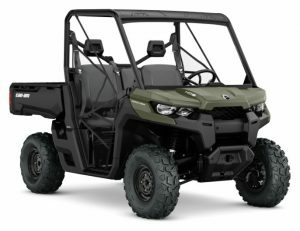 They also added trail and sport models for the recreational segment while continuing to produce competitive high-end performance side-by-sides as well. 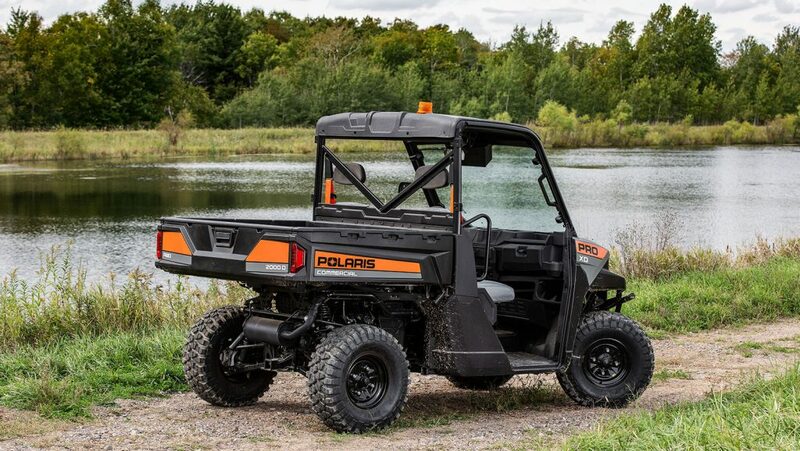 While still far from the market share of market leader Polaris, Can-Am has established itself as the main competitor to Polaris, outpacing the likes of Yamaha, Honda, John Deere and others. 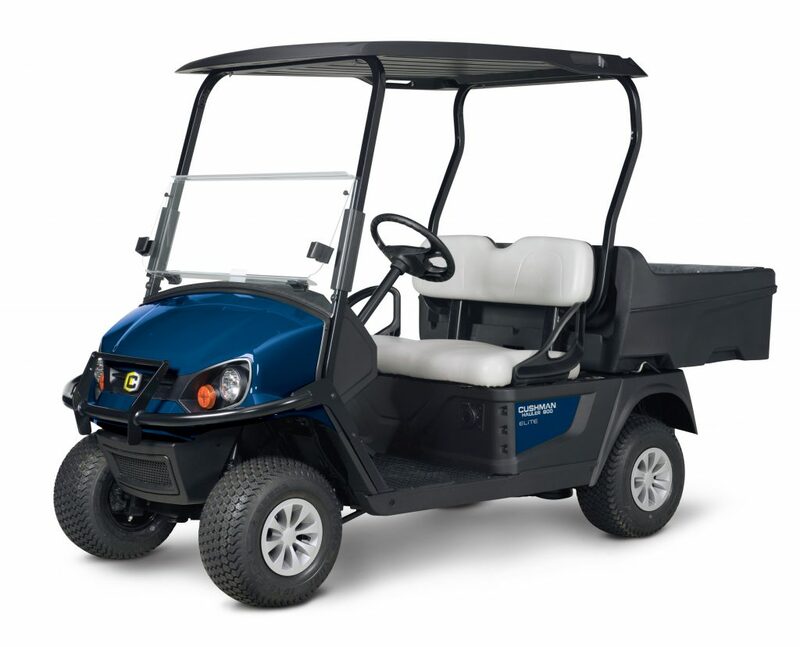 This applies to not only to the side-by-side market but in other product segments as well including ATVs, 3-wheelers and snowmobiles. Both companies have also entered the boating market with recent acquisitions. 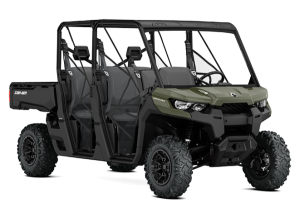 (BRP; Polaris) Can-Am is one of the few side-by-side manufacturers that comes close to the breadth of models that Polaris offers across all the market sub-segments. Management’s intentions are to continue to build out their product lineup. The following are highlights from the earnings call and presentation. Unless noted comparisons are to the same quarter of the previous year. 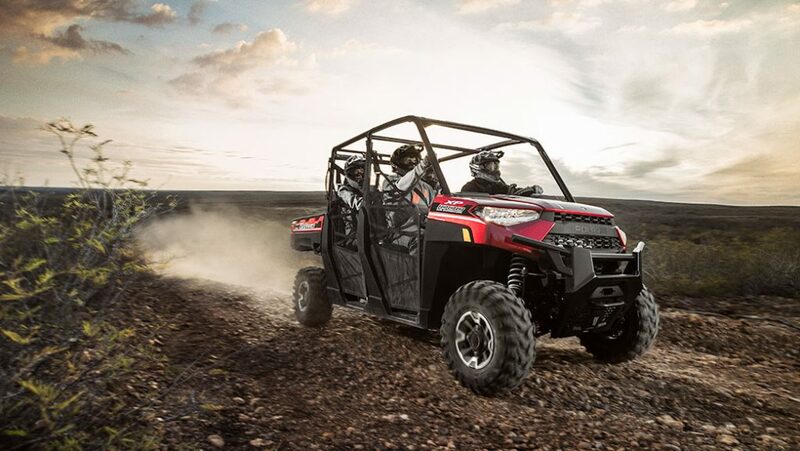 Can-Am SxS up 25% in all international markets: Europe/Middle East, Latin America and Asia-Pacific.